Could you be a ‘critical friend’ to the Police Service? The purpose of the IAG is not one of scrutiny; rather it provides a safeguard against disadvantaging any section of our communities through a lack of understanding, ignorance or mistaken belief. A ‘critical friend’ is one who is of significant importance to the Constabulary, and it does not imply that they should necessarily be judgemental or censorious. It is a forum where independent advisors can give independent, impartial advice about specific issues identified by the Police locally. We are looking for a broad representation of the diverse communities that we serve in terms of disability, gender identity, race, religion or belief and sexual orientation and you will ideally be able to demonstrate strong links, and effective engagement, with one of the defined diverse communities. 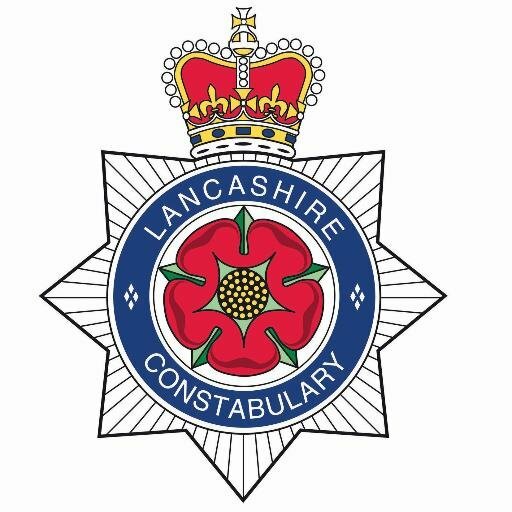 As an IAG member your independent views will help Lancashire Constabulary shape police service provision and help to build stronger relationships with diverse communities. As a panel member you must live or work in Preston, South Ribble, Chorley and West Lancashire and be available to take part in bi-monthly meetings which are held at Lancashire Constabulary Headquarters at Hutton near Preston. To cover Chorley, South Ribble, West Lancashire and Preston areas.